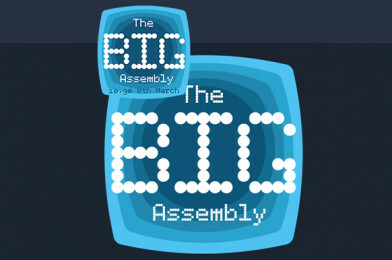 The Big Assembly: The biggest ever careers webinar! The Big Assembly is the highlight of National Apprenticeship Week. ‘The Big Assembly’ is a live video stream to thousands across the UK wanting to find out more about apprenticeships and career options post 16. Brought to you during National Apprenticeship Week and on International Women’s Day, this second Big Assembly will attempt to beat last year’s record of 10,000 people being online all at the same time for careers advice and guidance.